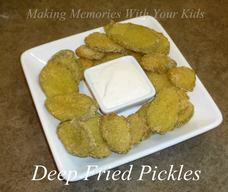 Mountain Momma Dill Pickle Chips! 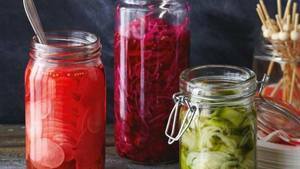 One Pickling Liquid For All! 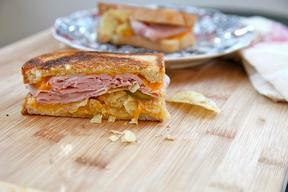 Grilled Ham Cheese Potato Chip & Pickle Sandwich! 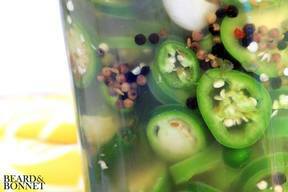 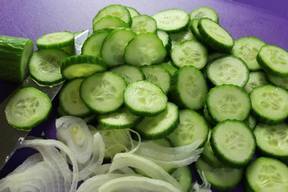 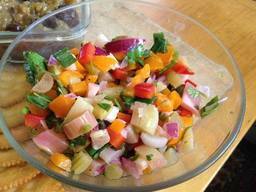 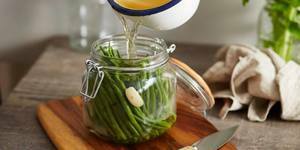 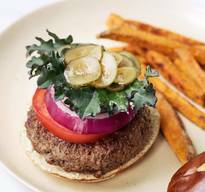 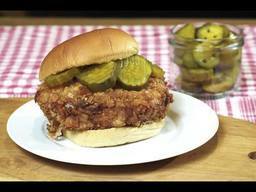 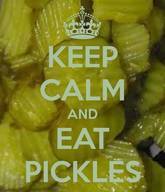 The Secrets To Making Crisp Pickles! 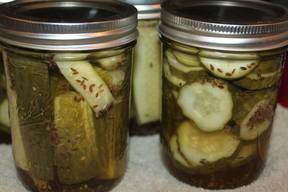 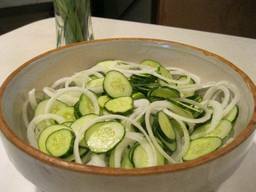 Homemade Apple Cider Quick Pickles!